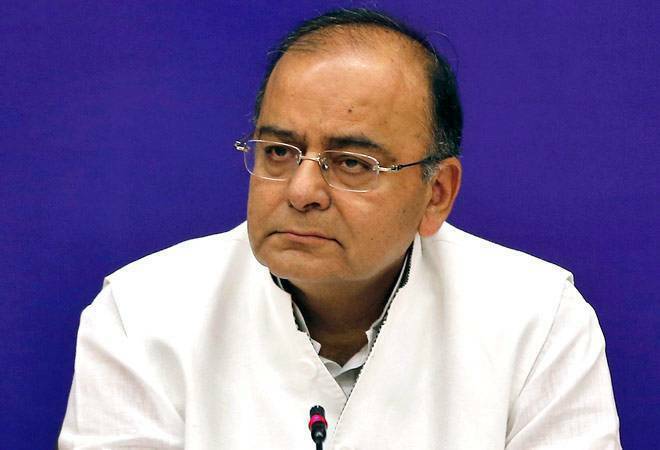 Finance Minister Arun Jaitley Friday stoutly defended the government raising demands, such as increasing liquidity, with the Reserve Bank of India, saying the country is more important than institutions. He also made a vehement pitch for a government being elected with a clear majority in the coming general elections so as to provide stability to the economy and not force a change of guard within six months. Speaking at the Global Business Summit here, he said the announcements made in three to four months ahead of elections or after the elections are aberrations and focus must be in long term direction of policies. Quizzed about the unprecedented move by the government to get RBI to discuss issues of its concern by citing a never-used-provision, Jaitley reeled out instances of central bank governors being forced to resign during Congress regimes and his predecessor P Chidambaram not being on talking terms with two Governors. "We can't starve the market. We can't squeeze credit, we can't squeeze liquidity because that will hurt the growth, hurt the economy," he said. Stating that the country has seen the advantages of fiscal discipline, he said policy makers have a choice between sound policies and populism. The last thing India need at this stage is political instability, the last thing that India needs at this stage is lack of policy decision. And certainly we don't need a chaotic sort of combination and more importantly India needs a five-year government not a six-month government. I'm quite certain that aspirational societies don't suffer from a Lemmings complex and commit a suicide, they resist from doing that, Jaitley said. Stating that last five years were a significant turning point for India, the minister said India has moved towards formalisation and expansion of tax base. I don't think India is the place based on what's happened in last 3-4 months or going to happen in next 3-4 months because announcements made by several people during this period appear to be policy aberrations, he said. He said once the heat and dust of politics settles down and elections going to background, the economic decisions will take the centre stage.